Sliced Beef Summer Sausage 2 oz. 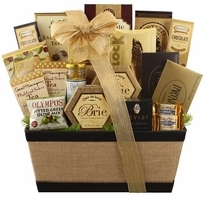 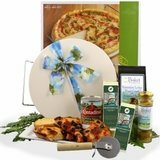 Congratulate the office for a job well done with unique corporate gift baskets! 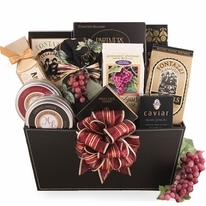 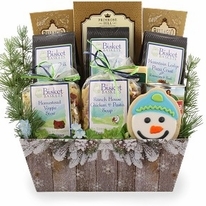 The Executive Classic Gift Basket is one of our most unique gift baskets. 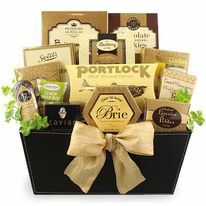 This basket is packed with so many great tasting snacks that are perfect for rewarding someone’s hard work and celebrating life’s milestones. 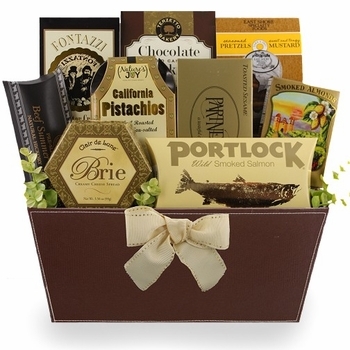 This basket is packed with great tasting snacks that are suitable and appropriate for any office environment or colleague. 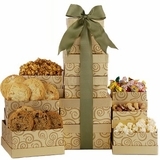 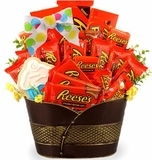 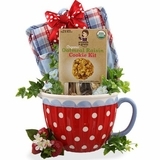 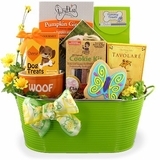 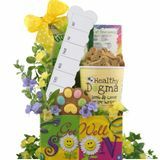 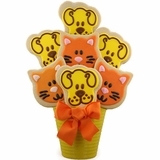 All corporate gift baskets are prepared at the time of your order to ensure freshness.